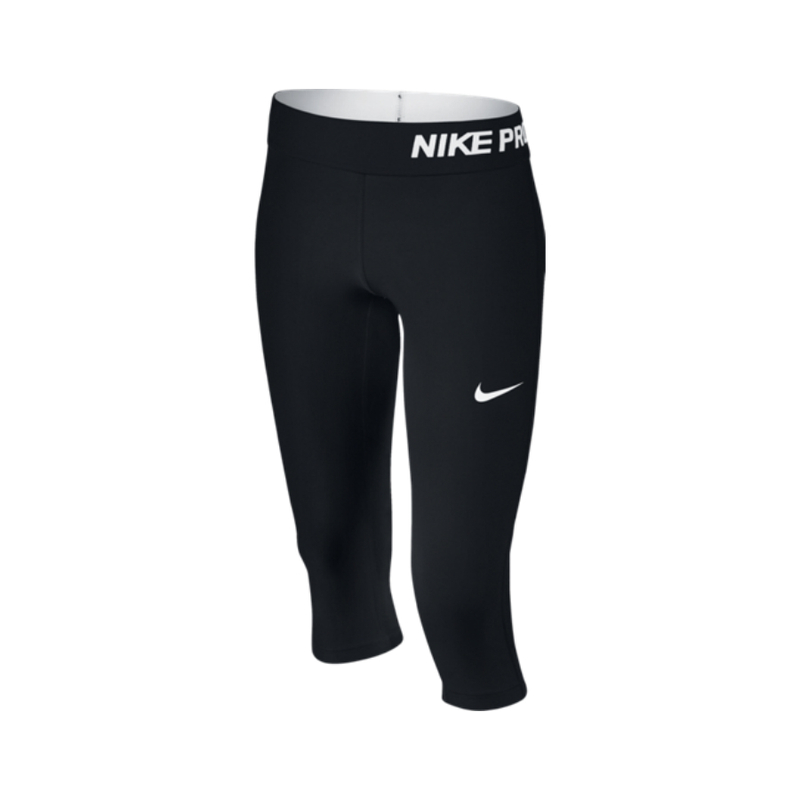 Nike Pro Cool Girls’ Tights – The perfect companion for high-intensity practice and play. 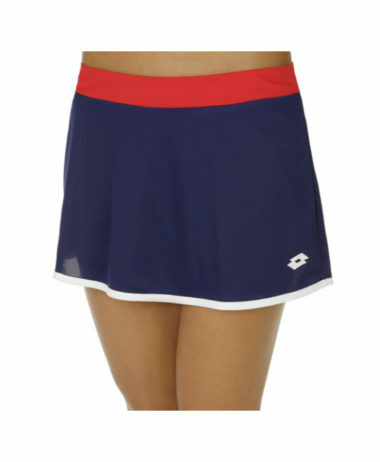 Their close-to-body fit and wide waistband wear comfortably as a base layer or your only layer. 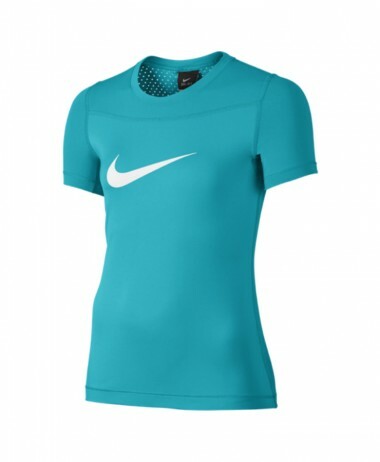 Base-layer fit, for a cool feel. 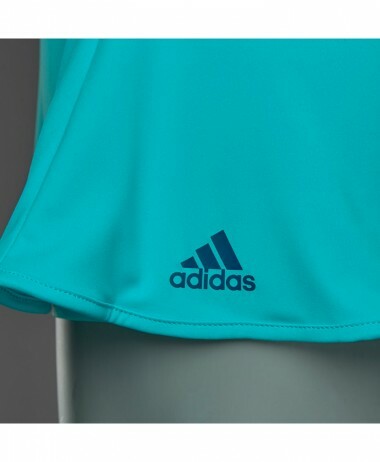 Technical fabric – built to last and retain efficiency. 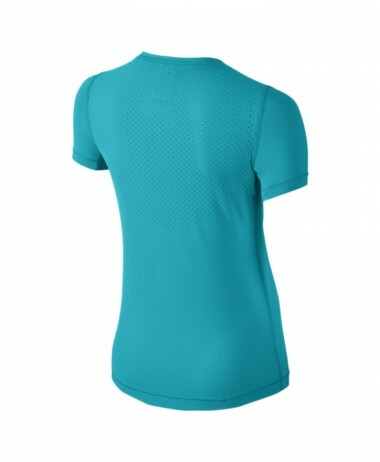 Dri-FIT mesh panel behind the knee increases ventilation. 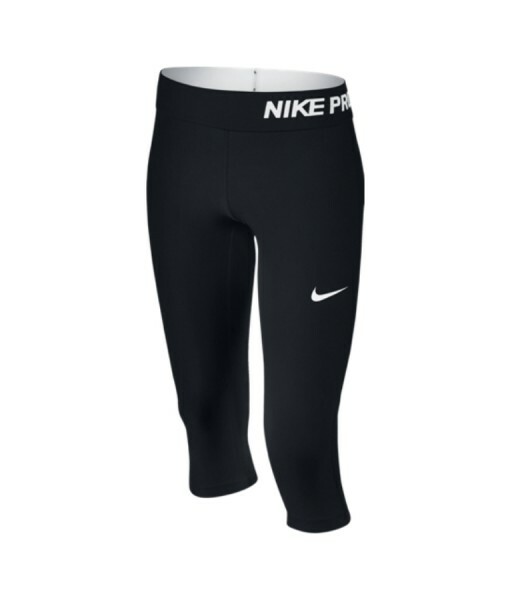 Wide Nike Pro waistband offers a smooth, secure fit. 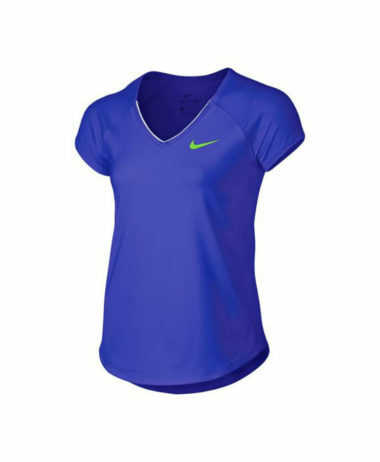 SKU: N/A Categories: Badminton, Girls Badminton Clothing, Girls Squash Clothing, Girls Tennis Clothing, Junior Badminton Clothing, Junior Squash Clothing, Junior Tennis Clothing, Squash, Tennis Brands: Nike.